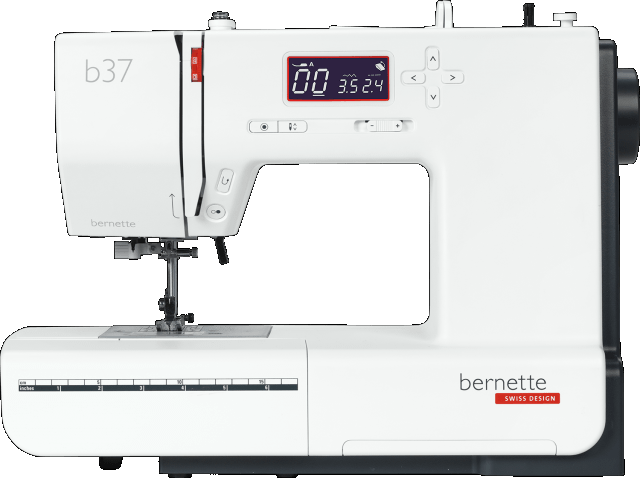 Do you have loads of ideas – but sadly not a sewing machine that can keep up with your creativity? 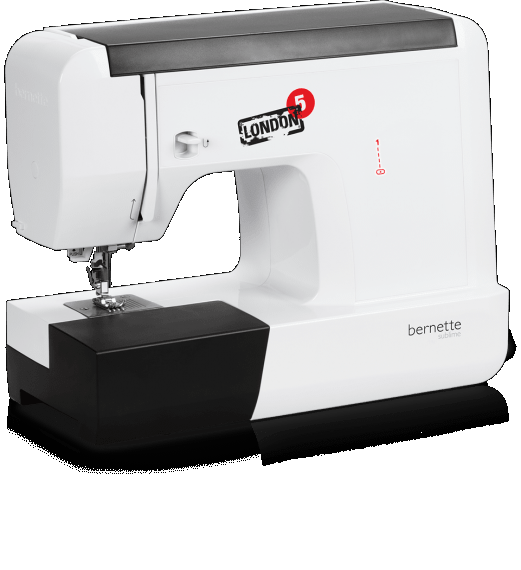 Then the new bernette models are just what you're looking for! 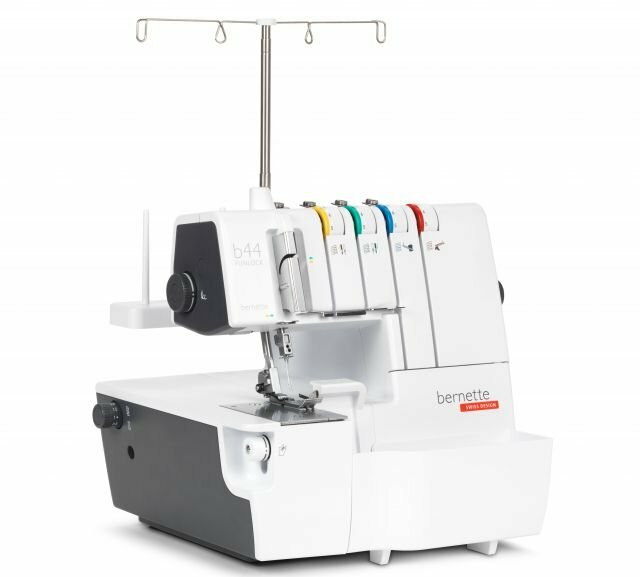 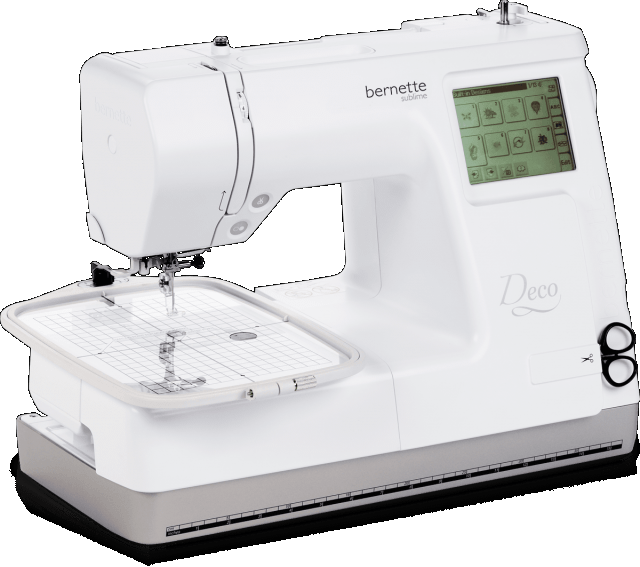 Embellish, embroider, simply shorten a pair of trousers and much more – whatever you want to do, your bernette can handle everything with impressive reliability. 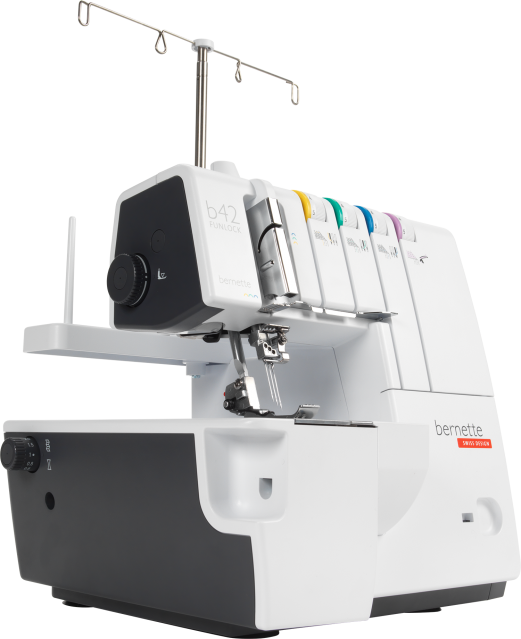 This is no surprise, because the quality of these smart machines is monitored constantly by BERNINA.